No matter how many times work is cross-checked, entropy will have its way. The photo shown in Plate 1-12 on page 19, was shot with direct, off-camera flash. No diffusion. There is a contradictory statement there that a softbox was used. This is incorrect. Just the bare flash was used, off-camera on a monopod being held up by an assistant. 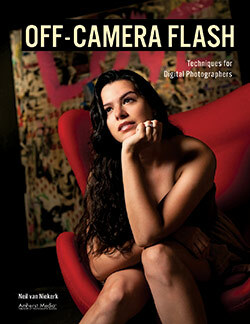 I purchased your on camera flash book last year which I found to be really useful. I was wondering if this new book would be available to download as an iBook on the ipad or whether it was only available in print? Ben, I assume so. It’s becoming more and more important for publishers to have electronic versions of their books. But this is out of my hands, and entirely up to what my publisher does with it. Just bought it the autographed book from you! Can’t wait! Congratulations Neil! I have your other two books and definitely want this one and was going to pay the extra to have an autographed copy sent here to the UK. Would you know if it could get caught for Import taxes or would this be tax free? I only ask because here the postal service will charge an extra £10 just to “collect” the custom duty from me! To be honest I’d probably buy it anyway since your last two were so good. just ordered a copy of your book from the canadian amazon, I am looking forward to reading it as I know it will contain excellent information. I just ordered this book to add to my NVN collection. I hope it arrives in time for the Vegas workshop weekend. Perhaps I can come away with all three autographed by you? Greetings from Ireland. Just placed an order for your third book. Looking forward to it. I will add it to the collection of your first two. Best of luck with the sales and wishing you every sucess. 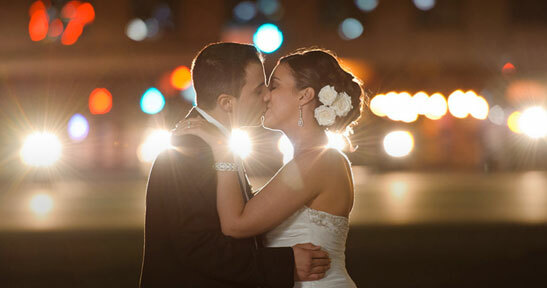 Hi Neil, I met you at a group shoot in Vegas during WPPI last year & have been following your blog every since! I’m definitely buying a hard copy of this book! Neil, I pre-ordered your book from Amazon about a month ago and they initially told me it would ship on April 3. I just got an email that said it will ship on Feb. 27! 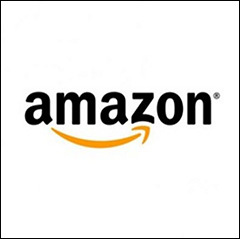 I just ordered your new book from Amazon. I’ve already absorbed your two previous books on Flash Photography … so I guess I have the trilogy now!! I recently learned about your on you BH Youtube video. Loved your concepts. Never really thought about light in this way. I am devouring Direction & Quality of Light. Great stuff! One thing I wish you could elaborate on is the size of rooms you can bounce in? Also on page 62 the night time shot where you bounced off of the awning. How far was that from your subjects? Josh .. it depends on how high you’re willing to take your ISO and how wide your aperture. In the photo on page 62 that you’re talking about, I was standing across the venue’s driveway from them. ie .. the width of two limos. The pullback shot was done from where I stood. Just received my signed copy today and look forward to reading. Thank you for the thoughtful packaging too! Mail can have a rough ride sometimes, but the book showed up in perfect condition. Neil, i want to publically thank you. Neil to time out of his busy schedule in Las Vegas to email me about my order, it just came and i cant wait to read it! Neil, I have made such progress as a photographer simply applying your mantra: raw and manual. You are always using convincing arguments. And if you feel that we readers did not get you, you are using again a different string of arguments.And you are such a good teacher. Your third book on the direction and quality of light is a striking proof. I have read the two preceding books but this time you found a way to instruct your readers which is again convincing: it is all about light. I consider you have found the holy grail. I award you a gold Medaille for this smart presentation. Thank you. Just got my copy of the book here in the UK! Used Wendy’s advice and ordered through http://www.bookdepository.co.uk. It’s a fantastic read, and full of great info and well explained examples. 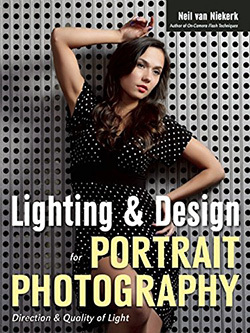 Definitely my new go-to book when I’m looking for advice on a lighting situation ! Super job Neil, and thanks for sharing so much of your knowledge with us! I picked up a kindle version of your latest book and I like the the content but the publisher dropped the ball on the images. At normal size they are just ok but at the larger zoomed in sizes they are of poor quality. The have seen a few of the same images on your blogs so I know they are great photos but something was lost in translation. If you have any say to the publisher it’s probably worth bringing up. Hi, I was hoping to pick up a Kindle version as I don’t buy paper books any more these days. It’s listed on Amazon UK but you can’t actually buy it. Maybe it was pulled? If there is an eBook version I can purchase then please let me know. I’ve read your book – it’s great full of loads of really useful information. I’ve already started applying to my photography and the results are great. 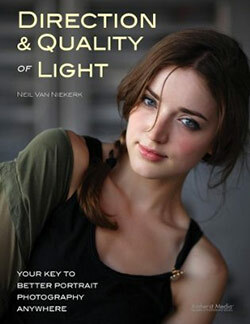 Just finished reading your book “Direction & Quality of light”. I thoroughly enjoyed reading this book as I found it easy to read while still being very informative and full of useful information. Great images clearly showing the techniques used and the effect achieved were excellent. I have “Direction & Quality Of Light” and also “On Camera Flash” and will be purchasing “Off Camera Flash” very shortly, great books and looking forward to learning more from them. Many thanks. First, thanks for the Tangents blog, I learned literally everything about flash here. Direction and Quality of Light is a wonderful book. 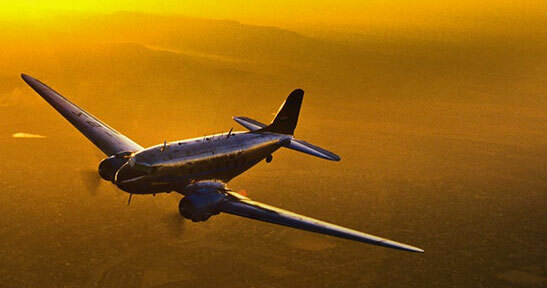 Author keeps it simple, and his excellent photos illustrate well the points he makes. He does not clutter his book with exposure, flash details, or portrait posing, just sticks to quality of light and makes everything understandable. Reading this book will instantly elevate your people photography to wall-quality portraiture. Really well done! Direction and Quality of Light is the book that travels with me. 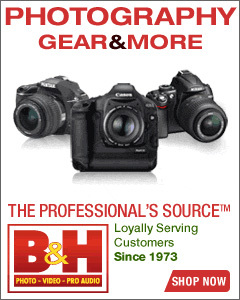 It has transformed my event photography from so-so to great in one sitting and two events. Knowing how to control your light is the key. Neil is an excellent instructor and locksmith.